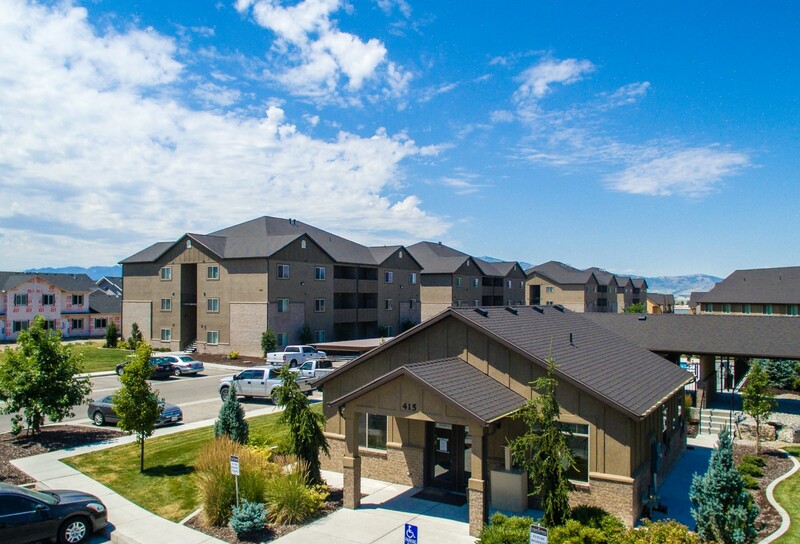 Logan Gateway is situated in the heart of Logan, Utah. 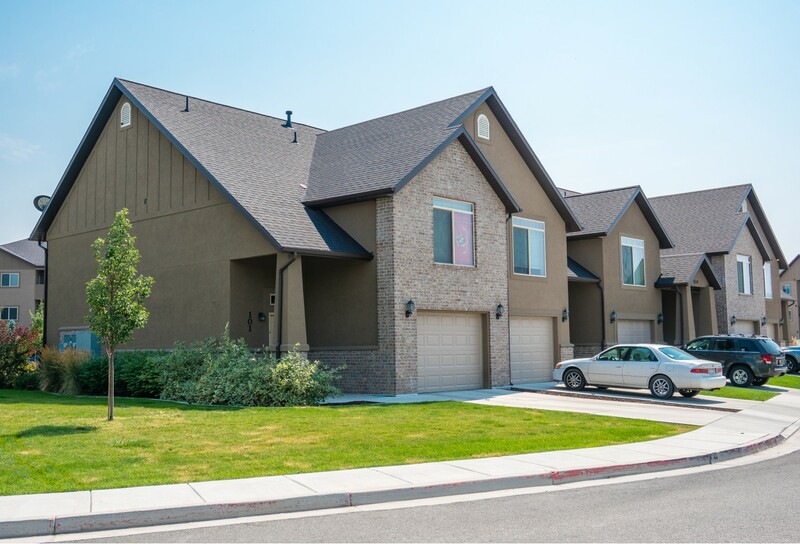 We offer both spacious apartment and townhome floorplans. 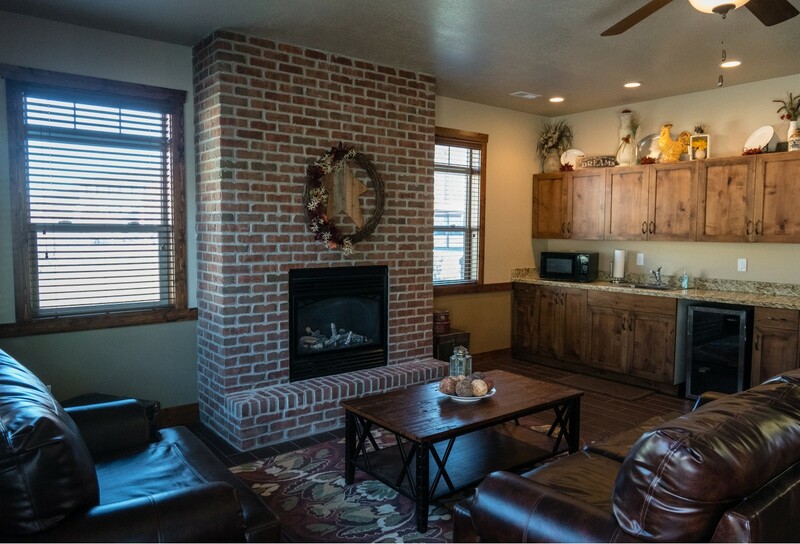 Our beautiful location is surrounded by mountains and various hiking trails. 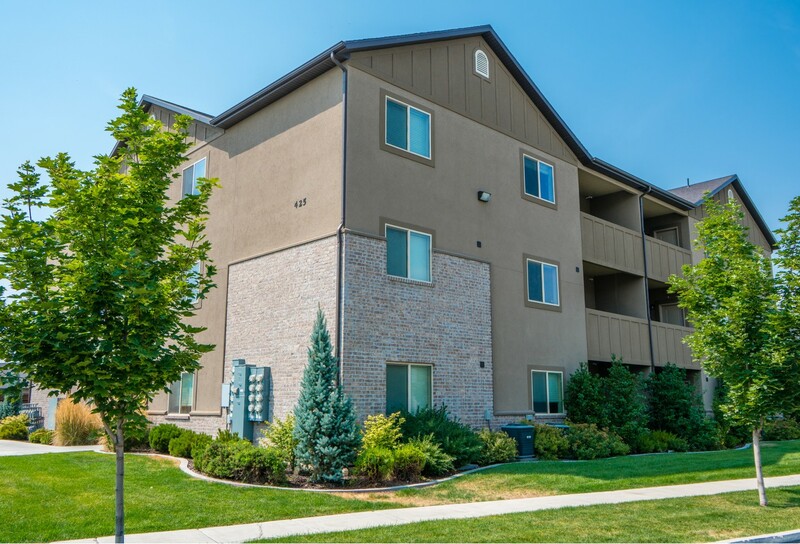 With plenty of shopping, restaurants and entertainment all within walking distance makes us the perfect choice for your next home! 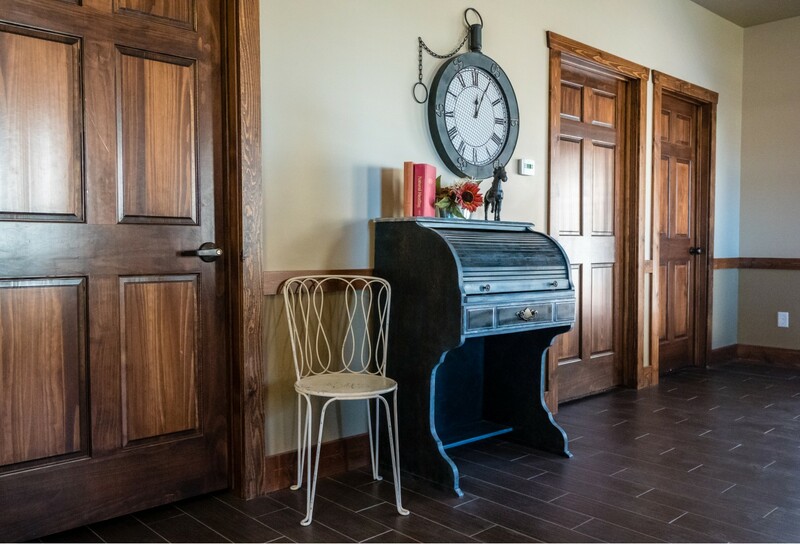 Logan Gateway has many amenities that make you never want to leave home. Take a swim in the sparkling swimming pool, lounge out on the pool deck, or have a summer BBQ under the Pergola. We love pets! * Take your furry friend for a playdate in our fenced dog park or clean your pets at the community pet wash station. 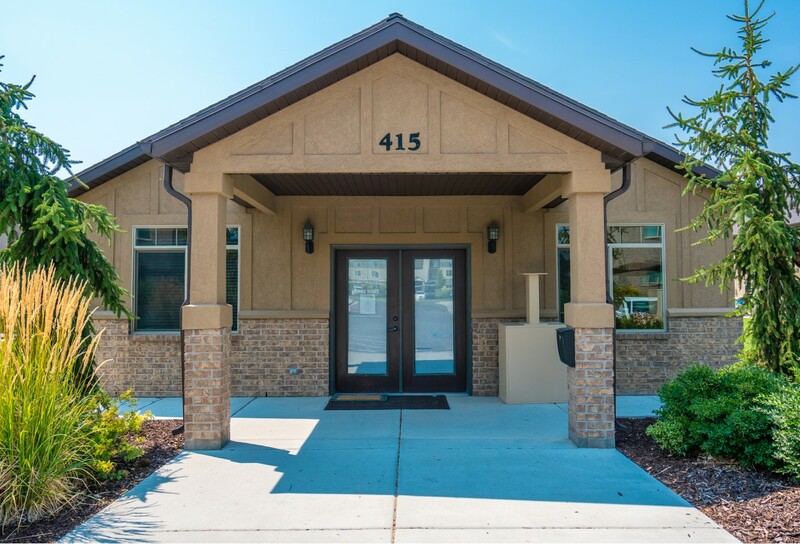 Come by the office for a tour of our beautiful community by our friendly on-site staff!